The housing benefit system can be frustrating. It can also place people at risk of homelessness. Delays in obtaining payments, refusals by councils to pay private landlords directly, and overpayment demands are just some of the problems that place claimants’ tenancies at risk. Navigating your way around some key benefit rules can make all the difference - whether you're a private landlord or trying to prevent homelessness. Data protection, and finding out what’s happening with a claim. Dealing with delays – what can be done? Obtaining payments ‘on account’ before the HB claim is processed – how do you enforce this under used regulation? 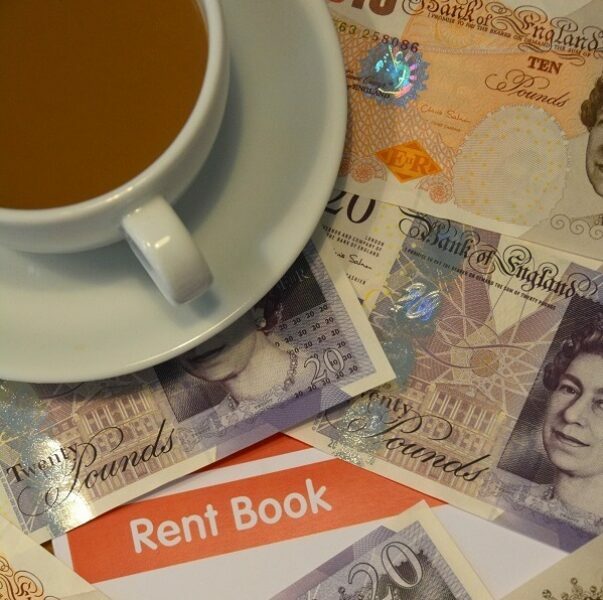 Obtaining direct landlord payments – what are the rules and what arguments can you make when requesting direct payments? Challenging overpayments – the common errors benefit offices make which make overpayments legally unrecoverable. Using the appeal process and official complaints to resolve delays, adverse decisions and poor practice See also my direct payments guide and my housing benefit letter templates.